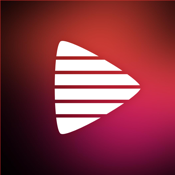 Music Video Maker™ Add and merge background musics to your Instagram video or any recorded video clip together. - Add background musics up to 10 songs! - If you don’t hear background music while playing video with live preview, make sure to turn on iPhone or iPad ringer.